You have come to the right place to buy honey bees. 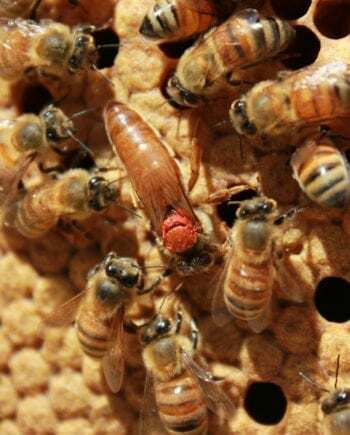 We have honey bees for sale that are good tempered and easy to handle on the comb and they are perfect for starting out in beekeeping and for advanced beekeepers who have experience keeping honey bees. These honey bees are very productive and they make inspections therapeutic and a real joy. You have come to the right place to buy honey bees. 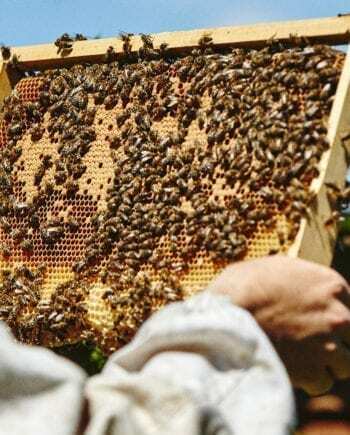 We have honey bees for sale that are good-tempered and easy to handle on the comb and they are perfect for starting out in beekeeping and for advanced beekeepers who have experience keeping honey bees. These honey bees are very gentle and they make inspections therapeutic and a real joy. 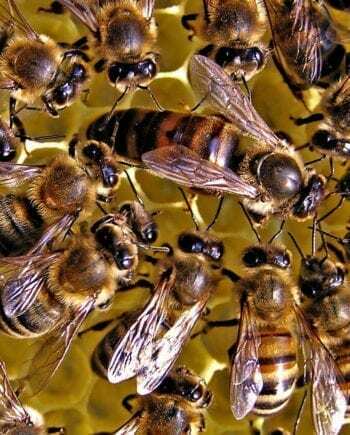 We have honey bees for sale with overwintered Buckfast Queens, heading up rapidly building honey bee colonies. We also sell honeybee nucs from this season. We prefer to use over wintered honeybee nucs as they have shown a hardiness to survive the British winter. Where possible we will always provide over wintered nucs. Our 2019 nucs will be supplied on brand new frames and foundation. 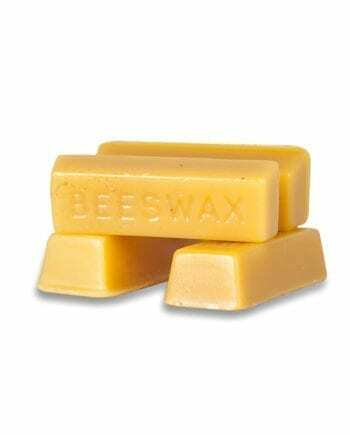 All honeybees for sale are made in accordance with Defra and NBU standards. 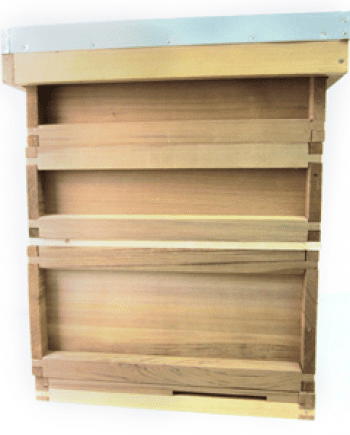 We have honeybees for sale on 5 frame Langstroth frame system. We can also offer other beehive systems so please do not hesitate to get in touch with your requirements. We charge £240 for each Langstroth honey bee nuc. We take a £100 (non-refundable) deposit up front and the remaining £140 balance, paid upon collection of your honey bees. Then your honey bees will be ready for a new home! (We can provide next day delivery to any UK address for £35 per nuc, but we prefer you to collect your bees as this guarantees safe transit & ensures your bees go through the least amount of stress and arrive safely). We can provide next day delivery to any UK address, please contact us for a delivery quote, but we prefer you to collect your bees as this guarantees safe transit & ensures your bees go through the least amount of stress and arrive safely. 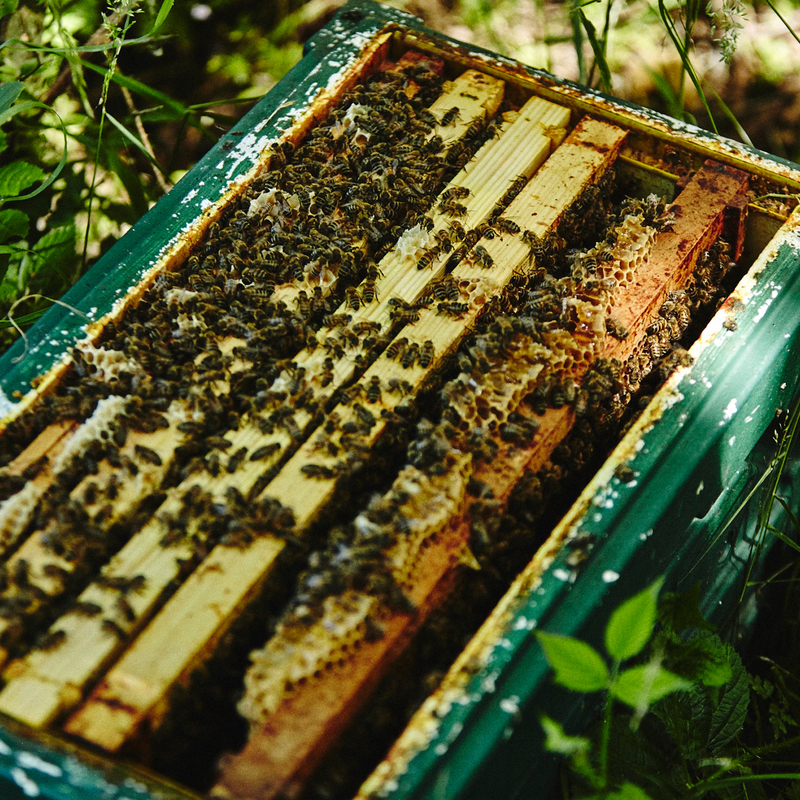 If you require more details or have any questions regarding your honeybees, please contact us at bees@localhoneyman.co.uk or 0203 302 5690. 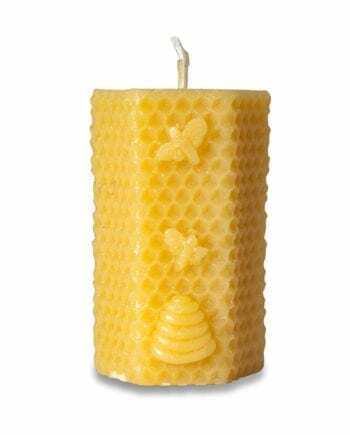 The honey bees we have for sale are limited, so buy now to avoid bee-ing disappointed!